The number one reason a majority of smartphone users delete an app is that they don’t use it. In fact, with mobile app retention rates on average dropping to 4% after three months, increasing mobile user engagement is a daunting task. The fight against aggressive churn is worth the effort to retain users—who are hopefully also paying customers—because we’ve long known it’s easier and cheaper (about 50% easier actually) to retain existing customers than acquire new ones. Want some good news? Engaging new app users early and often is your key to success. You’ll benefit most if you can think outside channel silos. While we naturally want to track user activity and engagement within channels (mobile app, email, social, web, search, etc.) it’s essential to also track customer engagement across channels. According to Google, retail customers who buy both online and in-store have a 30% greater lifetime value to a business than those who shop in only one channel. This appears to be driven by smartphones that pack more power into one device than ever before. As a result, consumers don’t distinguish between various channels and instead use them interchangeably or even simultaneously. Designing different marketing strategies for separate channels or a linear path across channels is limiting and does not match how consumers engage. 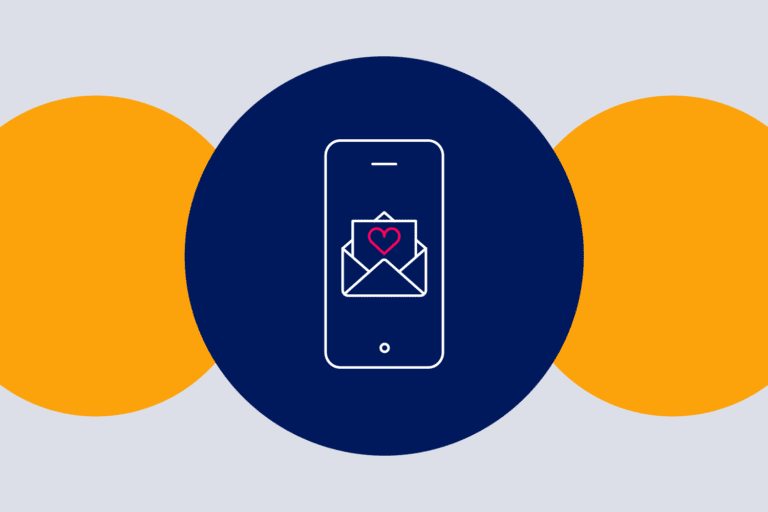 So let’s dive into 8 actionable ways to integrate email for a seamless experience that delivers the all-important boost in mobile user engagement and retention key to a thriving app. Of course, you’re going to welcome new users in-app, but recognize them in the inbox too with a welcome email explaining the first action they should take, helping them complete account set-up, or getting them to make their first purchase with a special welcome incentive. And personalize that email! Here’s a nice example from Mint, a personal finance app from Intuit. 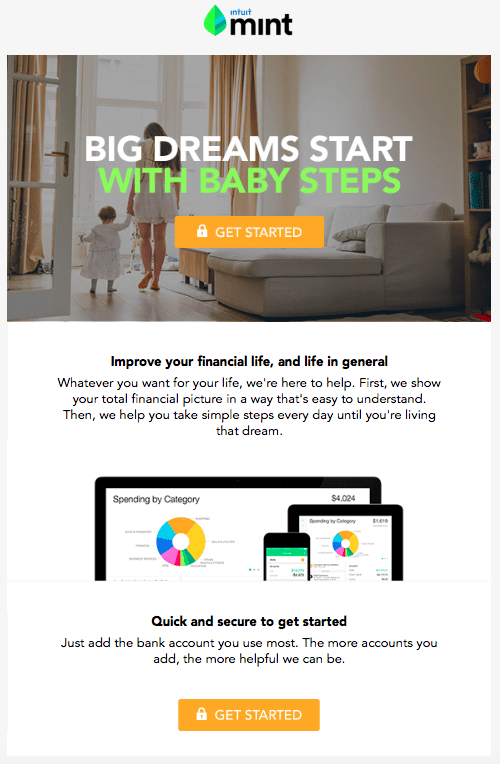 Mint encourages app users to get started with this welcome email. Next, email an onboarding series that mirrors but goes deeper into app functionality than your in-app tutorials. 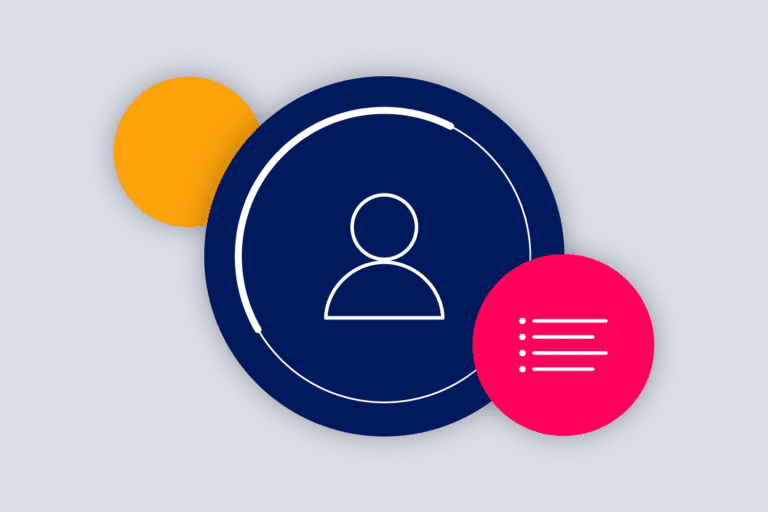 Your onboarding series can sequentially educate users on features, options, settings and rewards. Break down tasks one-by-one and illustrate with images of the app’s UI showing users exactly how to utilize features, step by step. You could display progress via a checklist or by enumerating the messages in the series. This ensures new users are educated on how to use all features within your app and gives them a boost of confidence and accomplishment once they’ve completed their learning and set up. Based on their in-app behavior, try sending an email to a group of new users who haven’t used a particular feature. Chances are new users probably aren’t even aware you have that feature, so showcasing it in an email will encourage them to continue coming back to your app. Most people check email continuously throughout the day but might not be in your app nearly as often. Use intentional redundancy and send email to alert app users to coupons and special offers. But, make sure those deals and discounts are loaded in app user accounts as well for easy redemption when they’re on the go. It’ll be far easier for a user to locate a barcode in-app than search their inbox once they’re mobile. Both Pei Wei and Starbucks rewards programs do a great job at this. 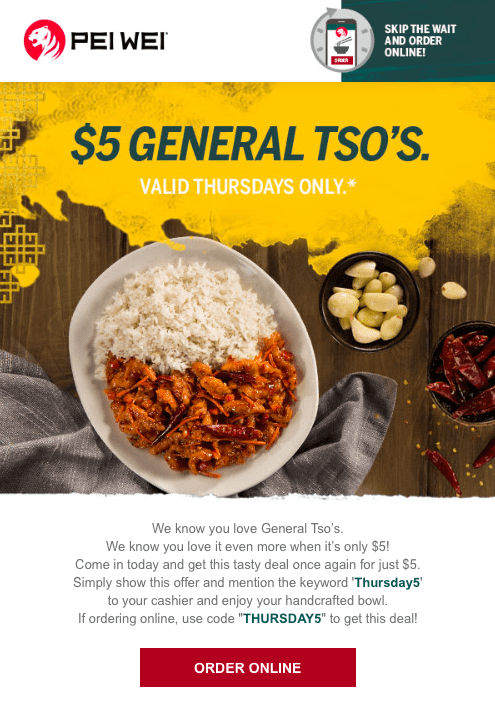 I can count on Pei Wei’s $5 Thursday General Tso’s Rice Bowl deal to be resident in my Pei Wei app (which I’m more likely to use for ordering than their website) when I need it. 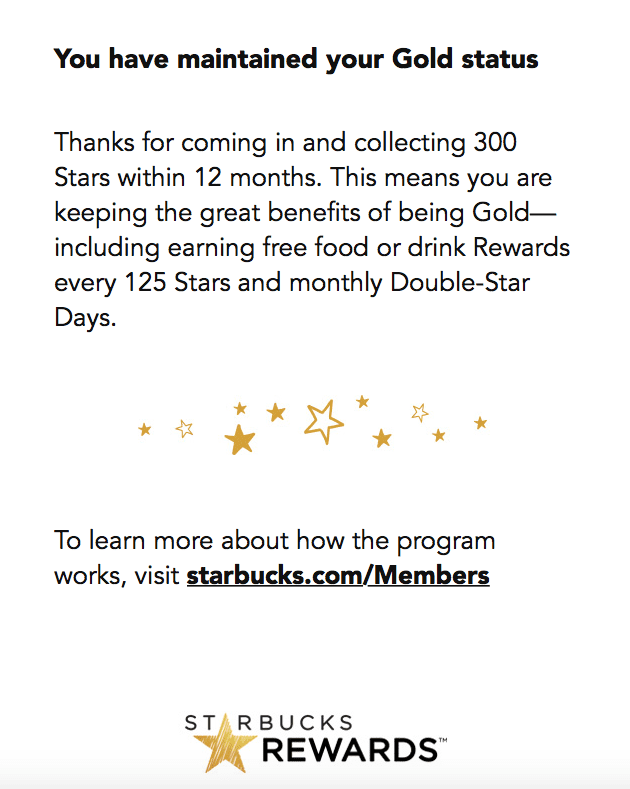 And Starbucks always sends an email to remind me when I’ve redeemed enough stars for a new reward or have a coupon about to expire. Pei Wei keeps customers coming back for more with weekly email offers. Starbucks boosts mobile user engagement with rewards updates. Start with data analysis on what leads to churn on your app. Once done, automatically tag users ‘at risk’ of churning and target them with things like increased customer support and exclusive discounts. This will increase the likelihood of retaining new users, lesson engagement drop-off, and mitigate the need for reactivation campaigns later. Unexpectedly reward valuable action with a free gift or an exclusive promotion and use email to let them know. It doesn’t have to be anything too costly—a discount on complementary products, free content, or the chance to win a prize will do. This will encourage engagement and can turn new users especially into appreciative fans. Historically called a “bounce-back,” rewarding first-time responders with an exclusive deal to convert again will literally get “bouncing back into” your app. 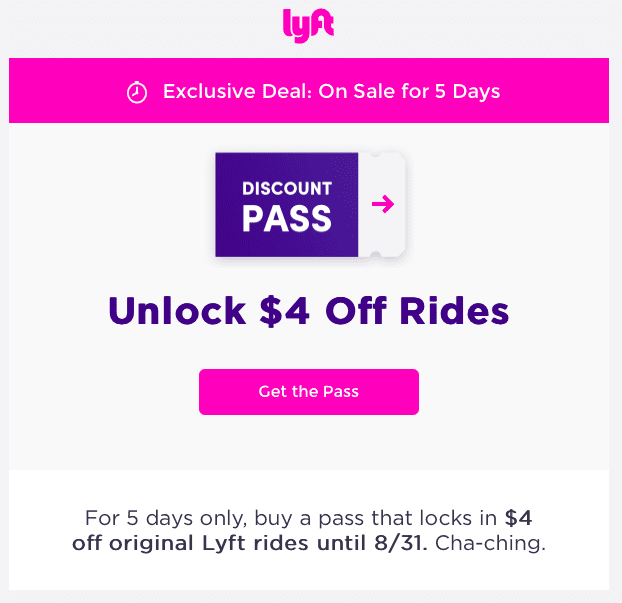 Check out the exclusive deal Lyft sent me last summer as an example. Lyft creates urgency and increases app usage with this bounce-back email. When you launch a new feature or major app update, send an email to inform users of the news. Highlight user-requested features to show responsiveness to development and re-engage inactive users that may have dropped off due to a missing or broken feature. This example from wine app Delectable is exactly what I’m referring to. 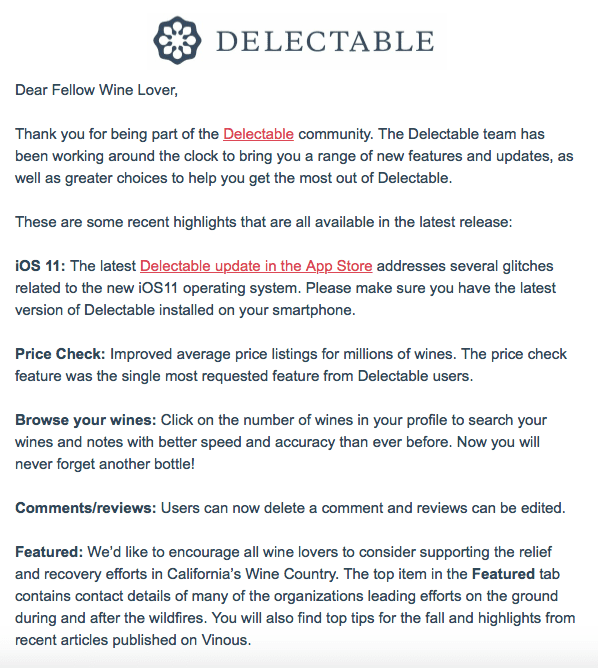 Delectable keeps subscribers informed with app update announcements. Many apps have in-app referral features inviting users to recommend the app to others. Don’t limit your referral program to the app—extend it to email as well. Email users an invitation to recommend the app by directing them to a dedicated referral landing page from which they can personalize their recommendation. This is a fantastic way to boost app downloads and acquisition in the first place. These actionable ideas will help you hit the ground running, but to me the real end-game of email and mobile app integration (and to a greater extent true omni-channel marketing) is to recognize user engagement across all points of presence (in-app, web, in-store), collect engagement and purchase data, then conduct an RFM (recency, frequency, monetary amount of spend) analysis with it. Based on the results of your RFM analysis, you can intelligently segment app users into a myriad of groups: newbies, recent users/low spenders, frequent users/high spenders, disengaged, steady users, and loyalists/fanatics—the list goes on. 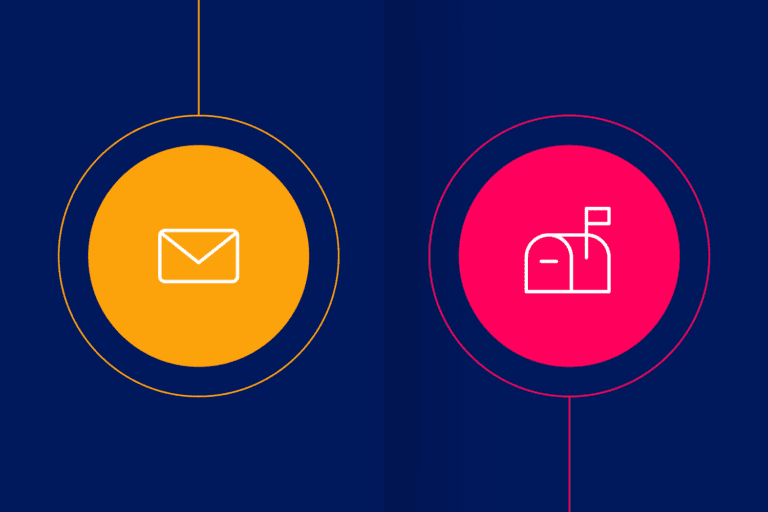 Each segment deserves a different messaging strategy and unique email campaigns to support it. Encourage frequent users who don’t spend much to buy more. Entice recent users to engage again. Stratify offers and deals by spend and frequency level, making sure they are appropriate for achieving the type of engagement you want. And remember: few of us are channel-exclusive. We bounce in and out of digital channels like we wade through multiple streams flowing down a mountainside. 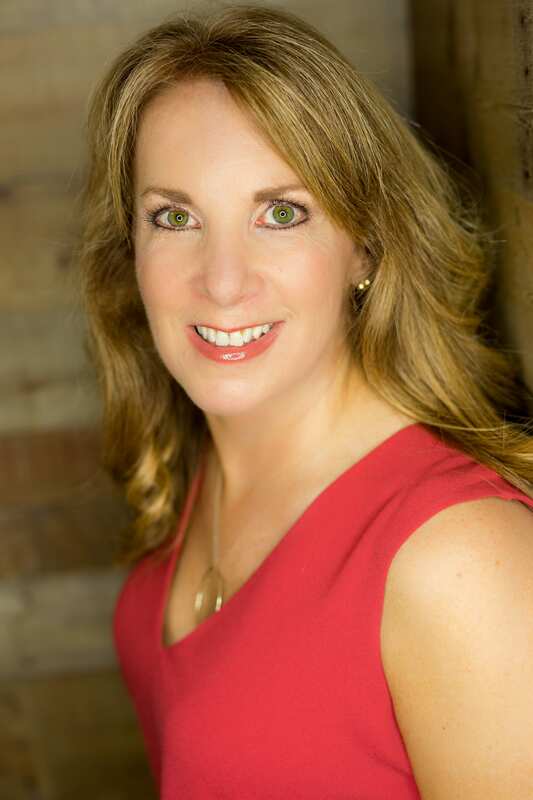 Yet if you’re paying attention to the many tributaries that ultimately feed the raging river of your business, you’ll never miss a valuable customer touch-point along the way.